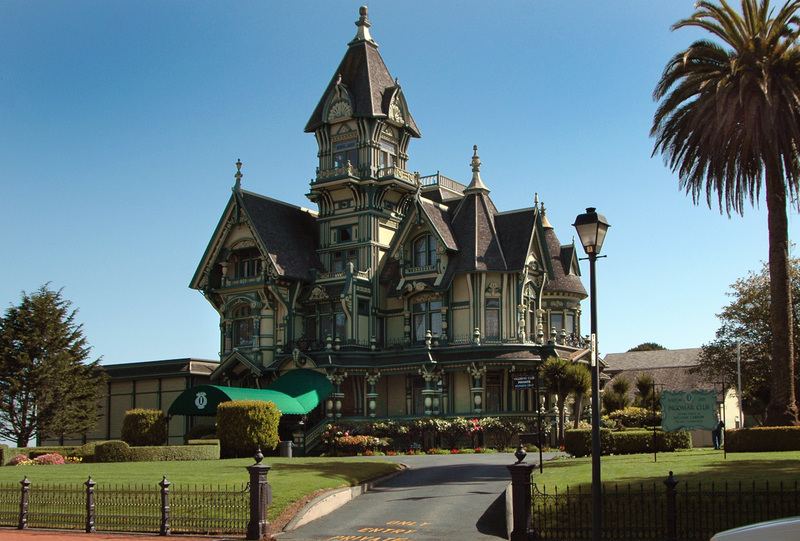 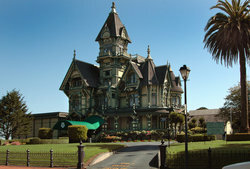 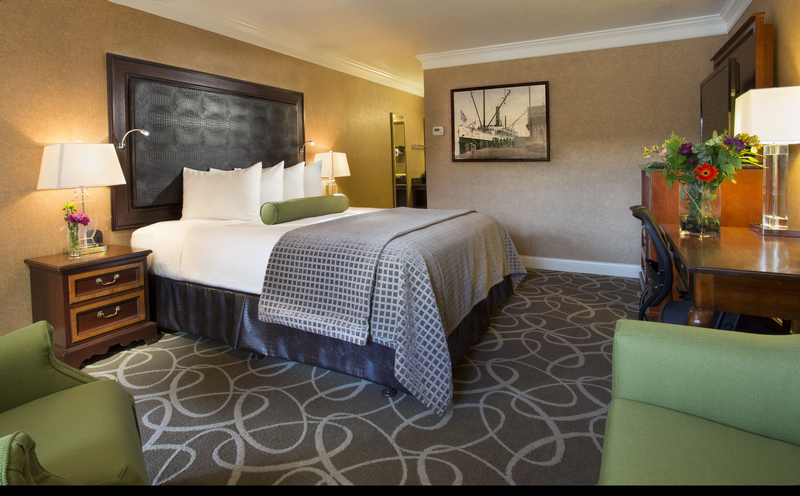 Discover your next affordable and luxurious stay in Eureka, California by browsing through our hotel gallery! 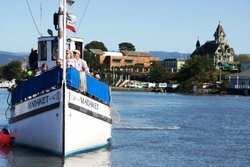 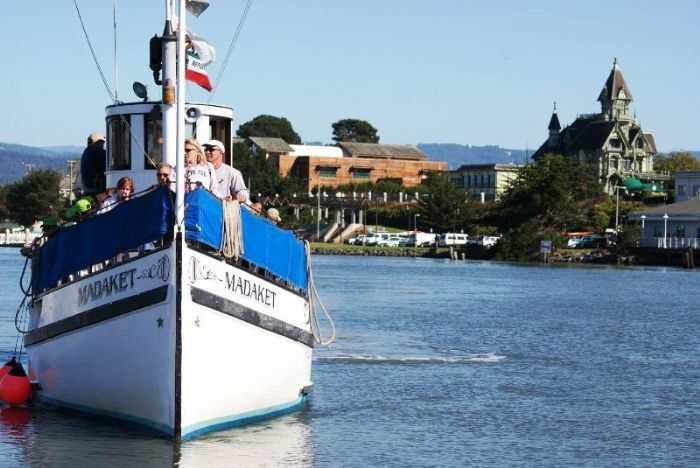 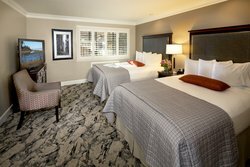 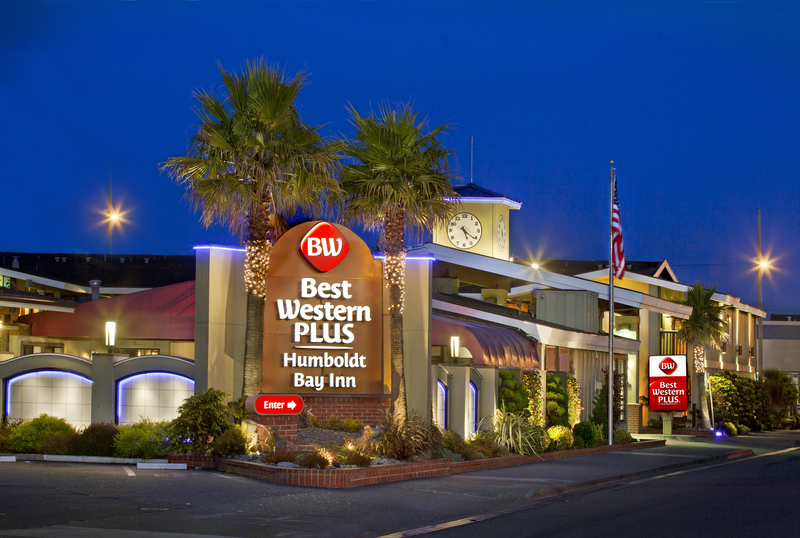 Best Western Plus Humboldt Bay Inn boasts recently remodeled guest rooms and one-of-a-kind-amenities, ensuring a memorable experience in Humboldt County. 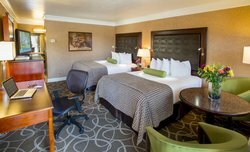 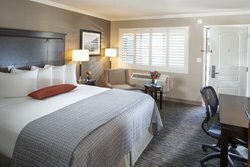 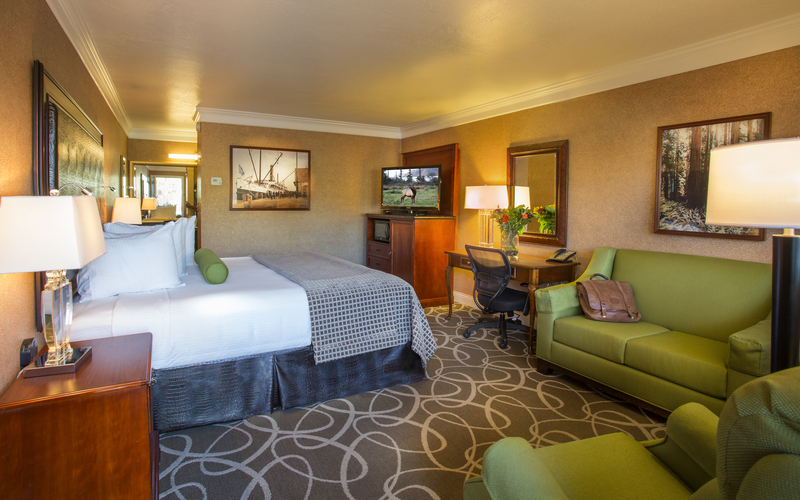 Stretch out after a busy day of work or exploring the many Northern California attractions in your spacious guest room. 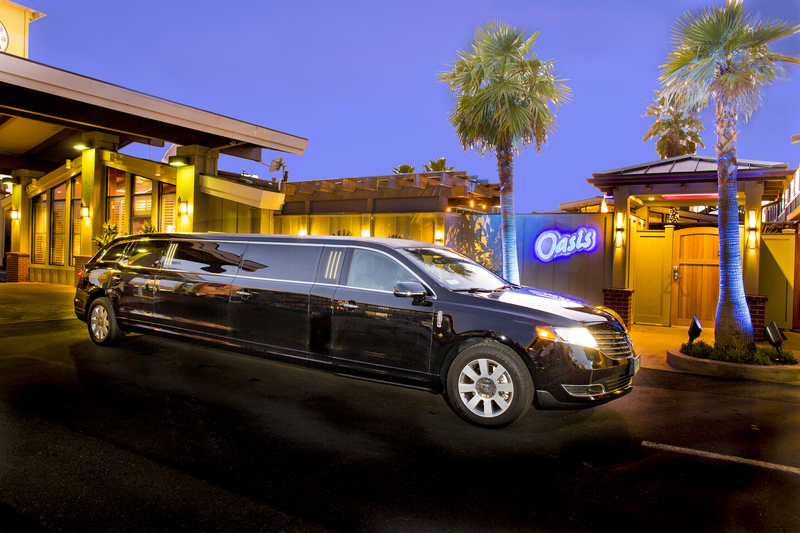 Treat yourself to a memorable dining experience at one of the local restaurant favorites, and arrive at your dinner reservation in style using our free stretch dinner limousine service! 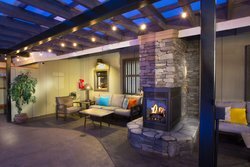 If you’d prefer a relaxing night in, our outdoor Oasis Spa Area with soothing hot water spa is sure to melt all of your stresses away. 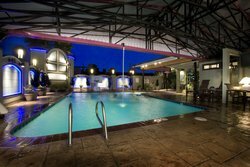 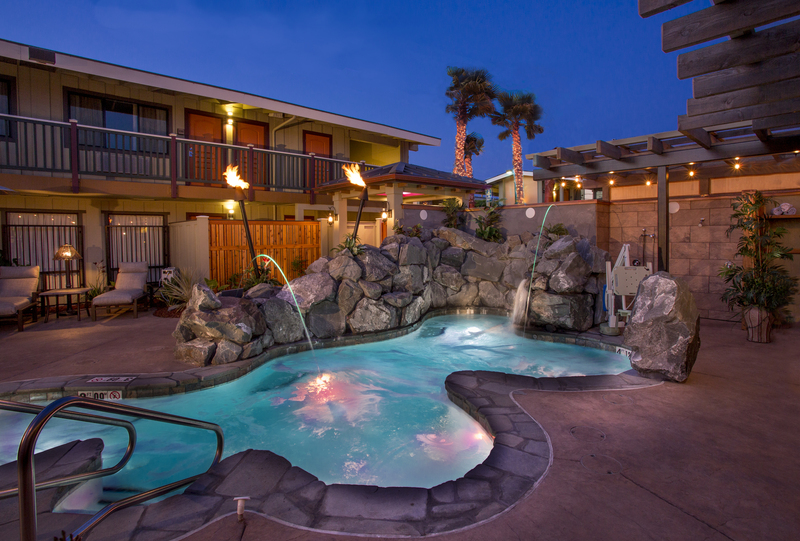 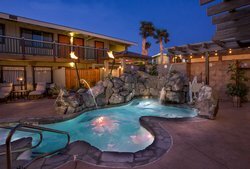 Whether you’re in town for work or play, at Best Western Plus Humboldt Bay Inn, you can enjoy amenities that take care of all of your needs. 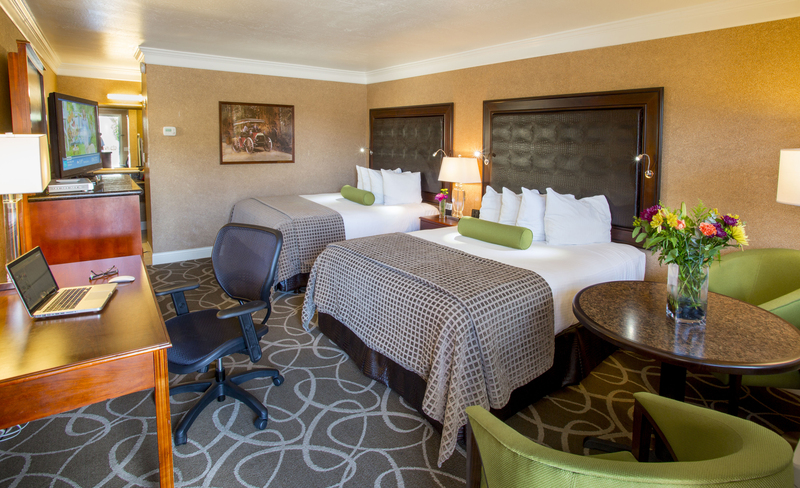 Book your stay with us today, we look forward to seeing you soon! 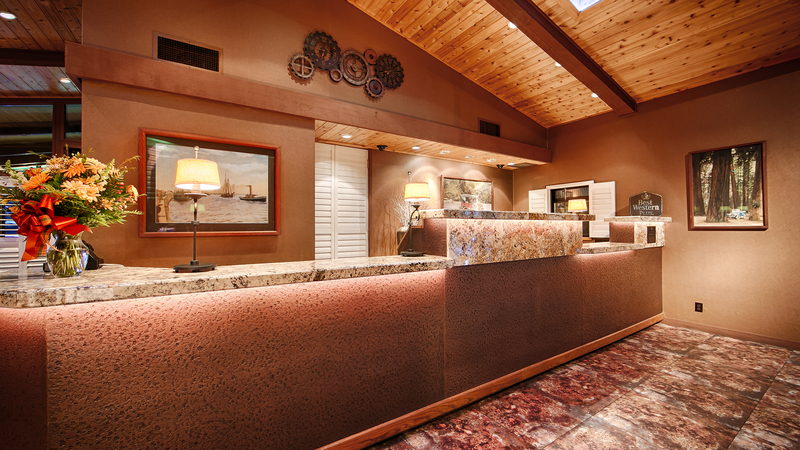 Say hello to our friendly and knowledgeable staff! 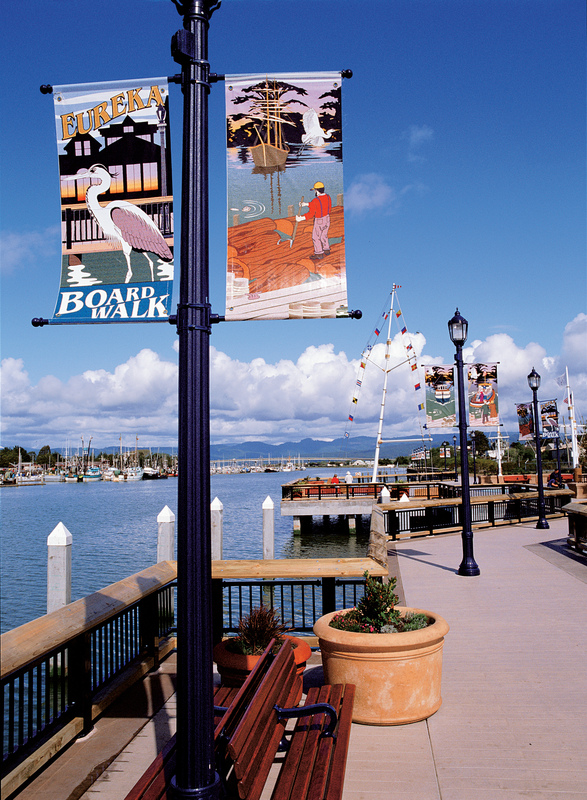 Check-in to Best Western Plus Humboldt Bay Inn and experience exceptional service from our welcoming staff, At our Eureka hotel, we strive to ensure a pleasant and worry-free stay for all of our guests. 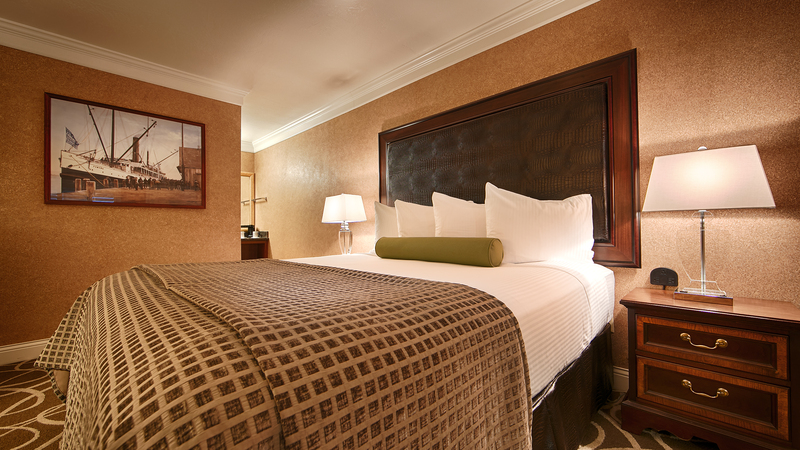 After a wonderful night's sleep in your comfortable hotel room, start your day with our free deluxe continental breakfast! 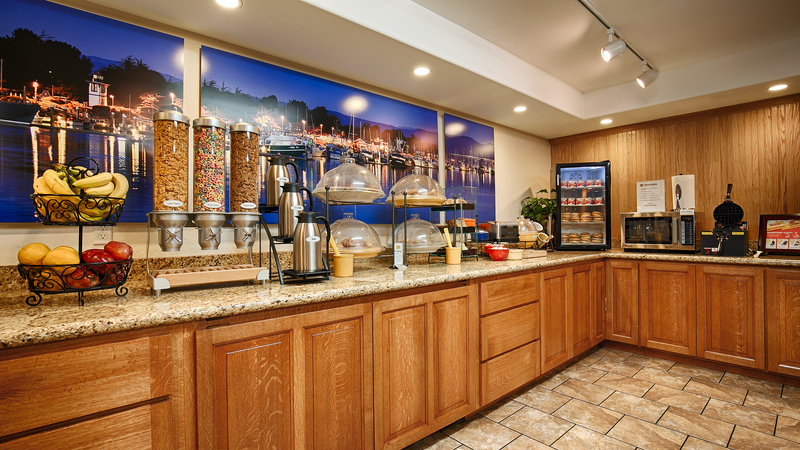 Enjoy all your favorite breakfast items, including hot oatmeal, waffles, cereals, yogurt, and fresh pastries from a local bakery. Still hungry? 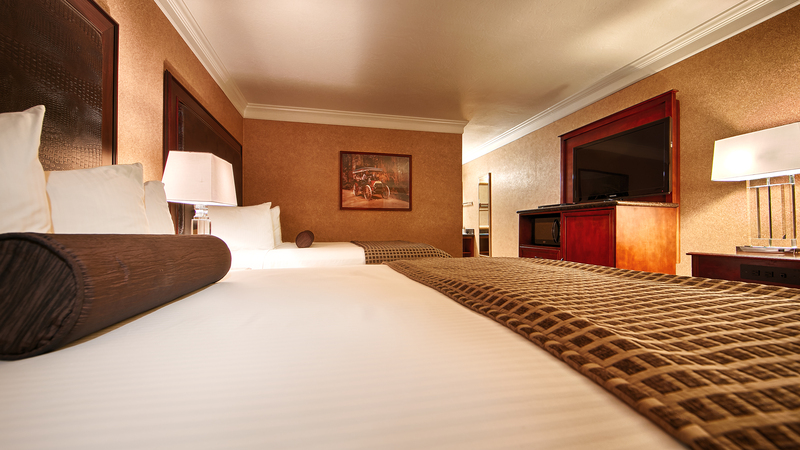 Heat up a Jimmy Dean sandwich in our ovens! 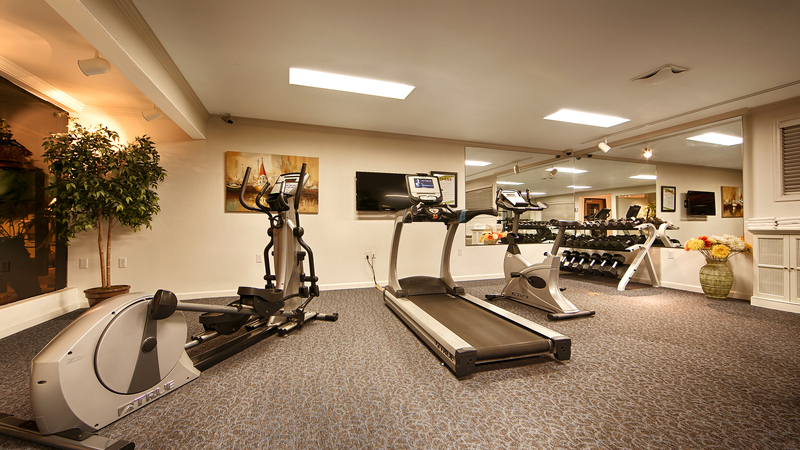 Stay on top of your workout routine using our onsite 24-hour Fitness Center! 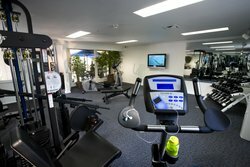 Our facility features cardio machines, free weights, treadmill, bike, and elliptical. 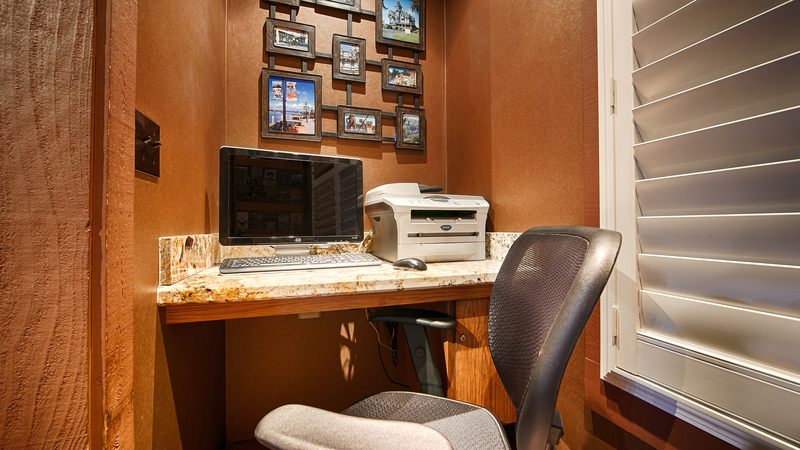 Need to work through the kinks in your muscles? 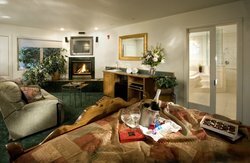 Spend some time relaxing in our massage chair! 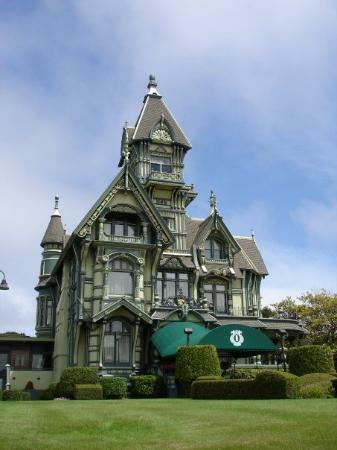 Arrive to dinner in style! 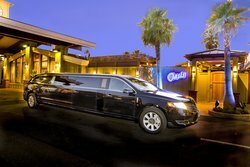 Enjoy a delicious meal at one of our favorite local restaurants, and arrive in style by using our complimentary dinner limousine services! 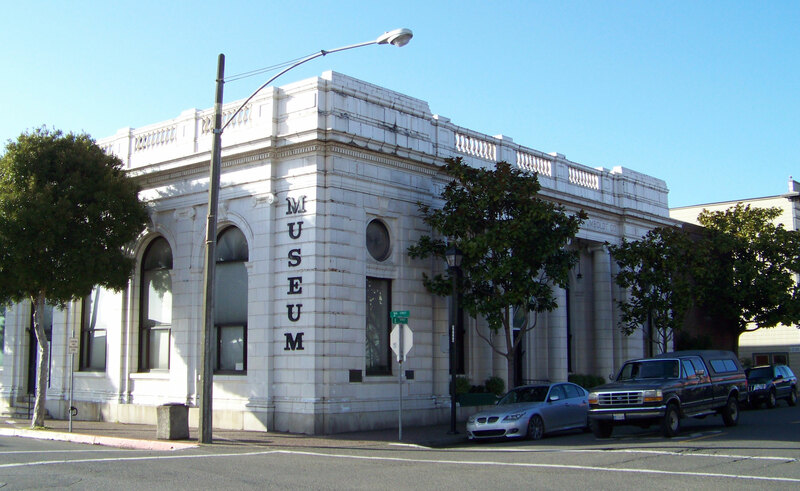 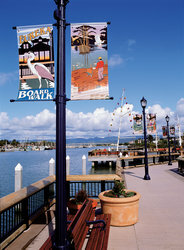 Operating from 5:30 to 10:00 p.m., the dinner limo will transport you to a restaurant around Eureka. 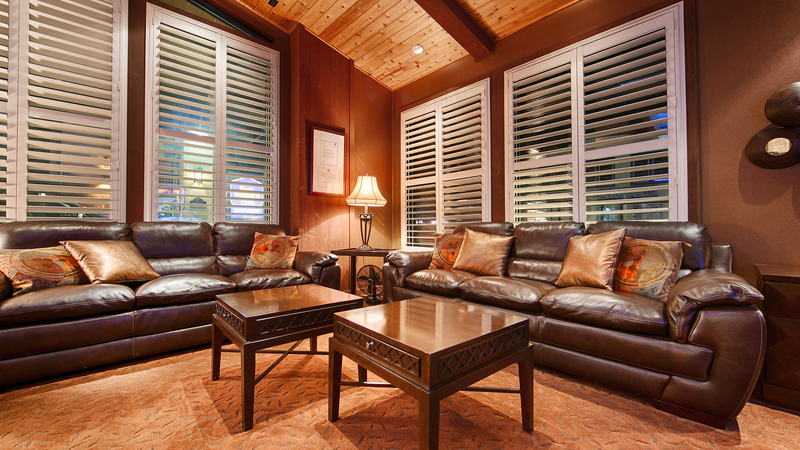 Experience an unforgettable service with your friendly and professional chauffeur, Selina! 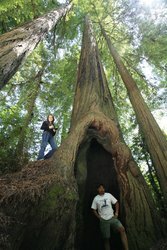 A tropical themed oasis in Eureka, California. 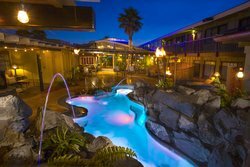 For the ultimate relaxing experience during your stay in Eureka, California, treat yourself to some well-deserved downtime at our hotel's Oasis Spa Area. 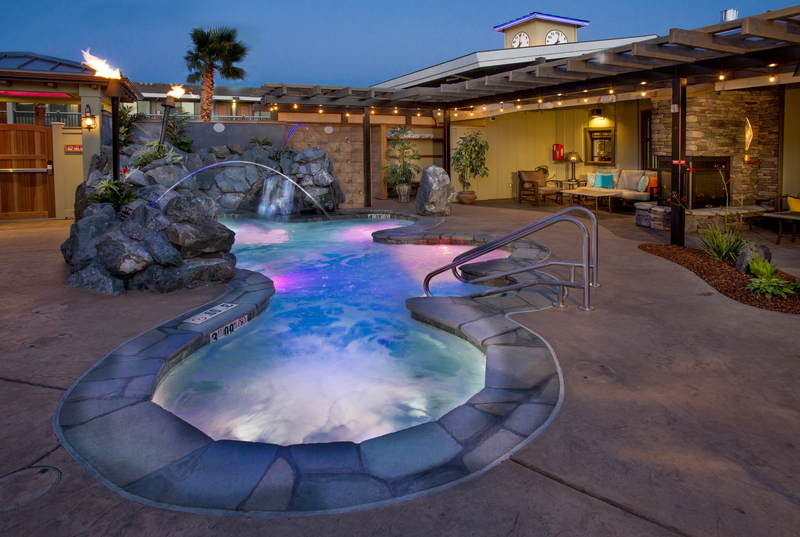 Soothe your stresses away in our hot water spa with waterfalls and natural stones! 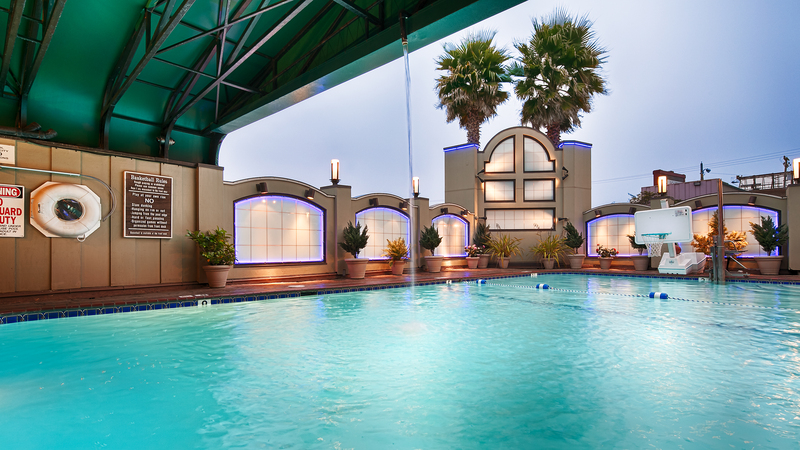 Our heated pool is the perfect place to make a splash and spend some quality time with the whole family! 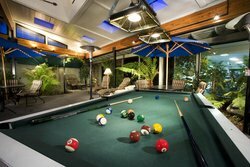 Challenge your friends to a round of pool. 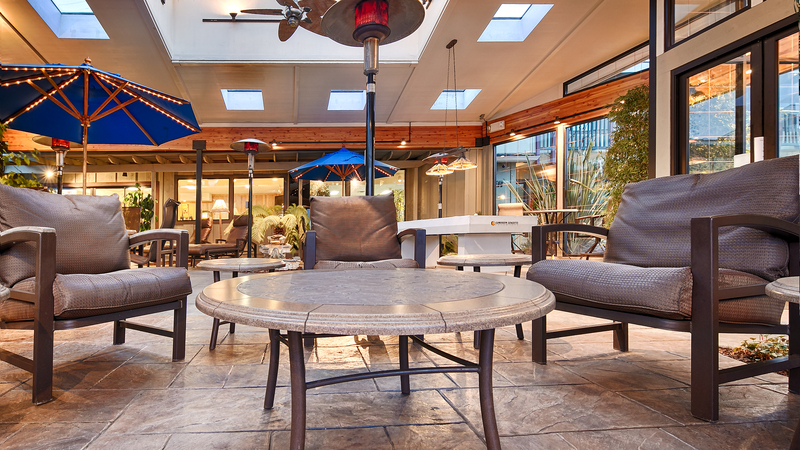 Make some unforgettable memories in our oasis seating area. Spend some quality time with all your loved ones in our oasis seating area, complete with an outdoor fireplace with plexiglass roof to shelter you from the rain! 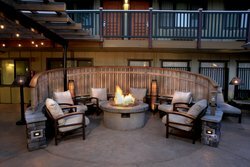 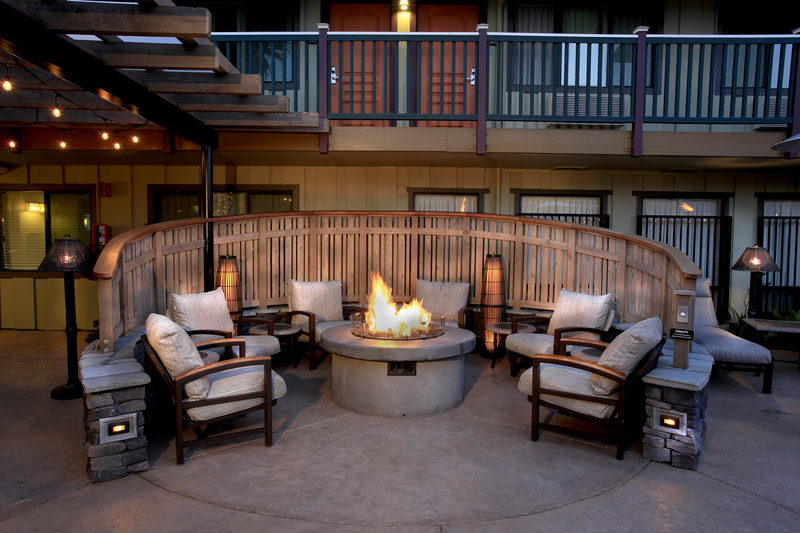 Share some stories and laughs while sitting around our Oasis Spa Area's fire pit, perfect for a cozy night in! 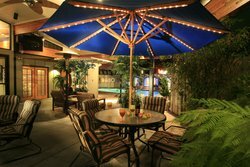 Our tropical themed indoor patio, complete with radiant heat lamps and tiki torches, is the perfect place to unwind after a busy day in Eureka. 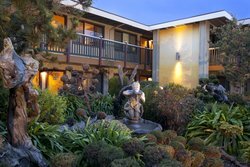 Take a stroll along our plush landscaped gardens.